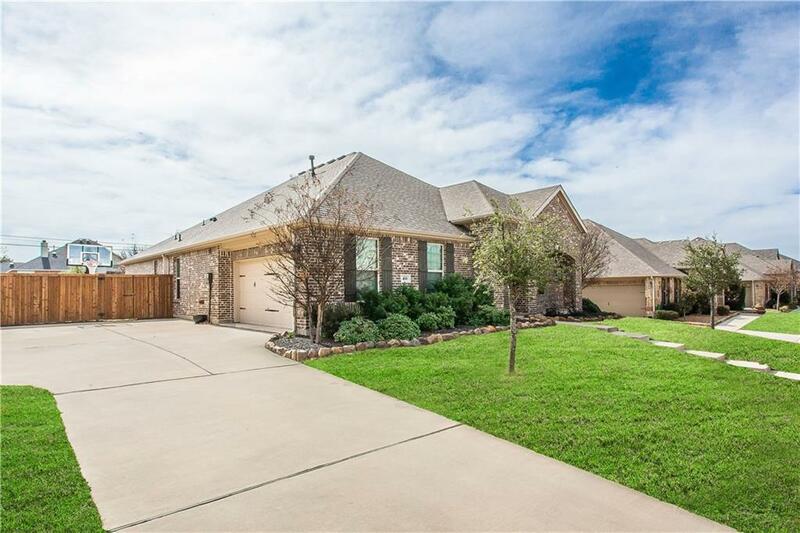 Immaculate 4 bedroom, 1 story home on large lot in the heart of Prosper. Updated interior paint March 2019. 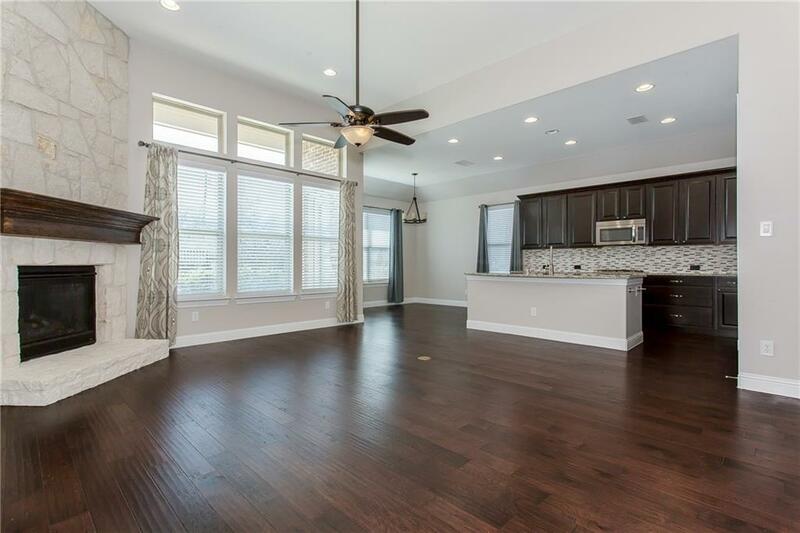 Home boasts an open layout, tons of natural light & abundance of space w this very liveable floor plan. 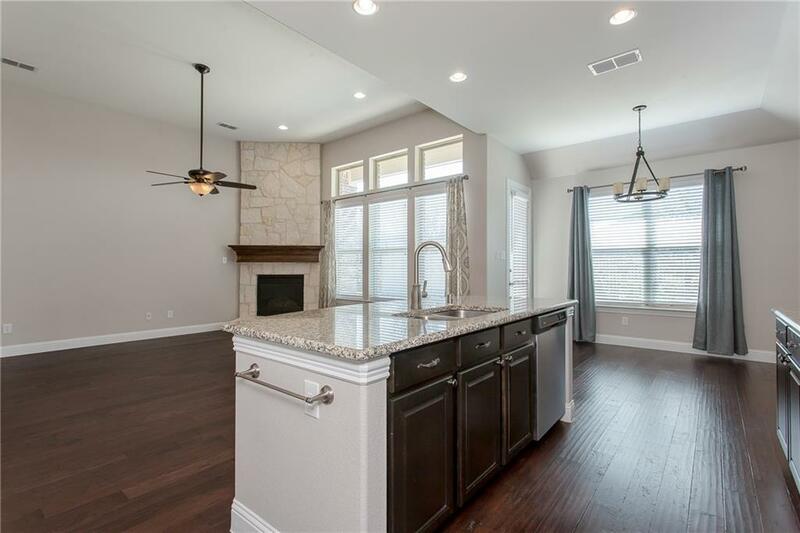 Trey ceilings, crown molding, stone corner fireplace & hardwoods give a custom finish out. Large bdrms w a private master. Dedicated office or flex room to make what you want. Epoxy floors & workbench in garage. Large front porch & pool sized backyard to enjoy. Recently installed 20 SEER AC for low elec bills. 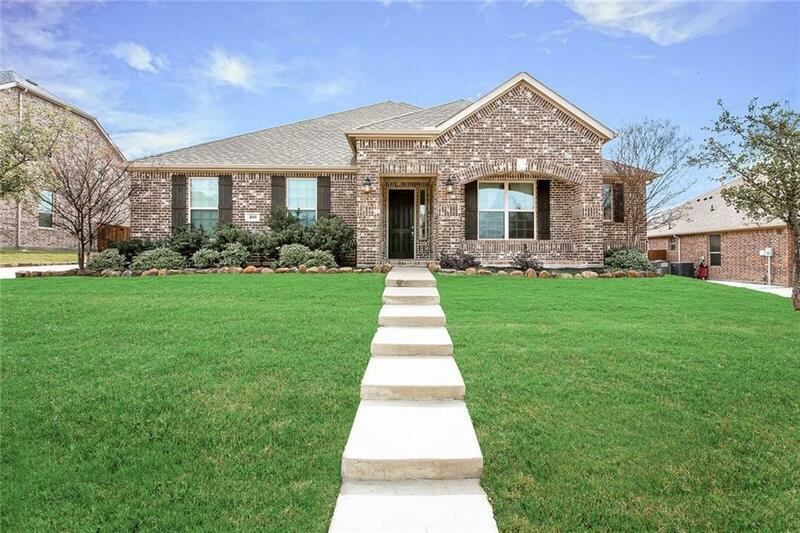 Walking distance to top rated PISD schools. Conveniently located between North Dallas Tollway & Preston RD, minutes from Frisco. Home is move in ready & priced to sell so don't miss out! Offered by Angela Machin of Coldwell Banker Apex, Realtors.